The Commissioner moved on to highlight the push to close the first reception centers or CARAs (Centro di accoglienza per richiedenti asilo) in Italy as potentially problematic. 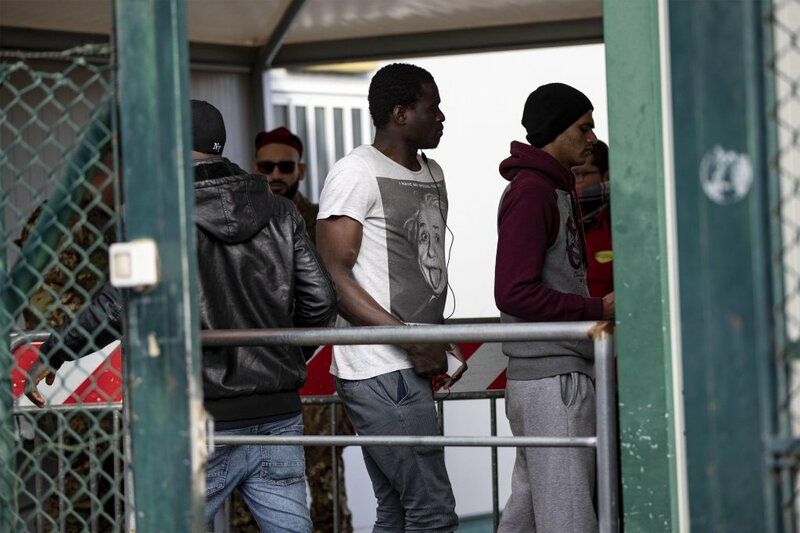 So far, one CARA has been closed down near Rome at Castelnuovo di Porto and measures have begun to clear the numbers in Sicily’s reception center at Mineo, which was once the largest in Europe. Mijatovic concedes that "while minimizing the use of CARAs could be a positive step, since their large size has often not been conducive to good conditions for reception and integration, efforts to change the existing reception framework should be balanced against the need to safeguard the human rights of all residents to adequate reception, care and assistance, which are essential to respect their human dignity." Mijatovic calls some of the transfers "hasty" and is concerned that moving people could interrupt their integration process. She notes that moving people who have become established in an area is particularly problematic for families with children. In fact, the Italian Guarantor for Children and Adolescents (AGIA) had earlier noted this problem, also in an open letter, dated January 23. It is not just children which concern Mijatovic. She thinks that the decree could result in migrants being denied "the right to access reception and essential services, such as health and education." She also notes that there are reports of some residents of the CARA centers being left homeless once the centers have been cleared. Mijatovic asks Conte’s government to clarify "what kind of alternative solutions for reception your government expects to provide." So far, a direct response from the Italian government doesn’t seem to have been made public. In November 2018, however, Salvini sent a clear message to Mijatovic on the same subject, answering her concerns raised then about the passing of the law which bears his name. He said, in answer to the Commissioner saying the ‘Security Decree’ will bring insecurity, "in my opinion, she hasn’t even read [the decree]. She’s only speaking for herself and not for many others. And she’s a representative of those European institutions which we would like to change." 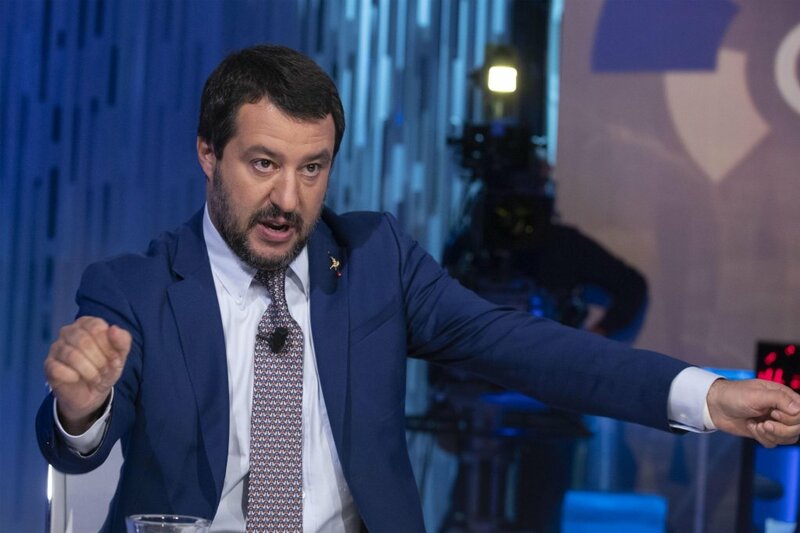 Salvini went on to list what he thought of the people in those European institutions, "you are ignorant; you have too many prejudices [against this decree]. Why don’t you look after your own house first; why don’t you sort out Turkey first, because we all know they are having a ‘few small problems’ with civil rights, freedoms and human rights." His speech ended by telling them to get on with their own business and "stop breaking the Italian government’s balls." Nevertheless, Mijatovic appears to seek constructive dialogue. She finishes her recent letter by conceding again that she is "fully aware of the challenges Italy faces as a state of first arrival." She praises Italy’s past efforts in saving lives at sea and receiving asylum seekers and migrants. But, she adds, "I am deeply concerned, about some recent measures hampering and criminalizing the work of NGOs who play a crucial role in saving lives at sea, banning disembarkation in Italian ports, and relinquishing responsibility for search and rescue operations." 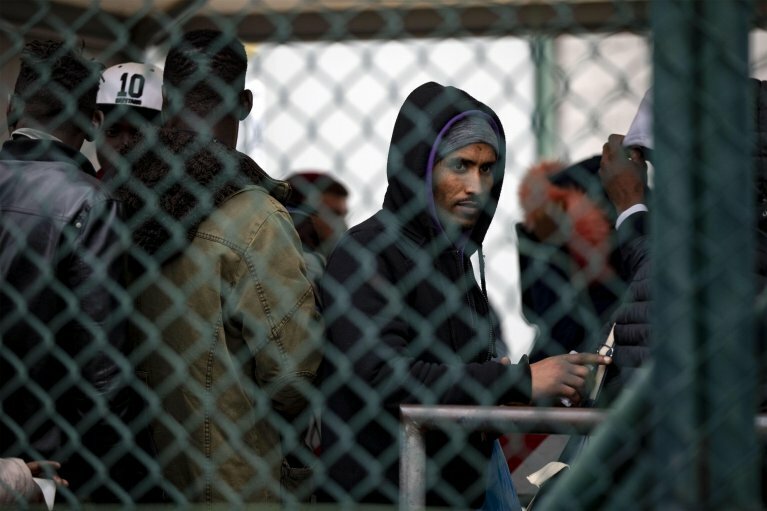 She writes she will continue to impress upon all other European states the "need for solidarity to ensure that Italy […] is not left to deal with this alone." She concludes with an invitation for "constructive dialogue on these issues with you in the near future."